Artificial intelligence doesn’t yet threaten most of the workforce, but some apps, driven by AI technologies, can already compete with human experts and even replace people in certain jobs. When it comes to concierge services, though, there is still nothing better than a group of dedicated people doing their best to provide you with the most relevant information and recommendations. Companies in the hospitality sector have realized that mobile concierge apps can provide excellent opportunities to serve their customers. Today, there are various types of concierge apps on the market. But generally speaking they can be boiled down to three major types based on their function. Hotel receptionist concierge apps. These apps provide information about hotels, for example the availability of rooms and prices. They can also help you with bookings and recommend the best local establishments. Travel agent concierge apps. These apps help you find and book tickets, plan the most efficient route, or rent a car. Personal assistant concierge apps. These apps help with conference logistics or business arrangements. It’s clear why concierge services have been popular among hotel guests and travellers for so long: they make clients feel welcome and safe, and help them with multiple tasks. The majority of concierge apps let you create and manage bookings, look through photos of the interiors of hotels and other establishments, get maps and driving directions, access flight information and buy plane tickets, message hotel staff, and get recommendations about local establishments and sightseeing. What do you need to know to develop a concierge app? The core of any successful concierge app is providing people with access to services or information. Therefore, an app should have access to data and be able to process customer requests and provide relevant answer to their questions. Integrating AI into your app. Data-powered concierge apps require pre-existing databases with information about hotels or flights. These databases are usually accessible through APIs that can be integrated in your app. We’ve put together a short list of trusted databases and APIs that are often used for travel and hospitality apps and websites. CHD Expert Hospitality database. This database is updated monthly and is divided into segments: hotels and lodging, restaurants, catering, recreation and leisure activities. The database is widely used by sales professionals in the hospitality industry and can be an invaluable asset for anyone developing an app for frequent travelers. developer.ean.com. This is a full-stack API that is useful for search and booking. Flightstats.com. FlightStats APIs are used by Kayak and Flight Track, and can provide a number of services including providing up-to-date information about flight schedules, available connections, and air service provider ratings. They can even find the most efficient routes and send push-notification about flight statuses. These APIs alone won’t give you everything you need for your concierge app, but they can be your main source of relevant data. Human-powered concierge apps are often used by big hotel chains. These apps have user-friendly dashboards with a menu or list of services. Convenient messenger calls or in-app calls allow guests to connect with concierges that can help with a number of tasks – from recommending a restaurant and booking a table to waking them up in the morning. For instance, International’s Renaissance Hotels have combined technology and personal service with their global hospitality program called “Navigator,” an on-site, online and mobile program built around a curated database that gives guests recommendations about local cuisine, spirits, shopping, and entertainment. Each location also hires their own "navigators" – locals who have deep roots in the community and can introduce hotel’s guests to the most exciting experiences a city has to offer. The Ritz-Carlton hotels and resorts app lets guests make reservations at the chain’s hotels worldwide, enroll in The Ritz-Carlton rewards program, use mobile check-in, and mobile-checkout. The app also provides guests with information about events at the hotel and recommendations from a team of concierges. 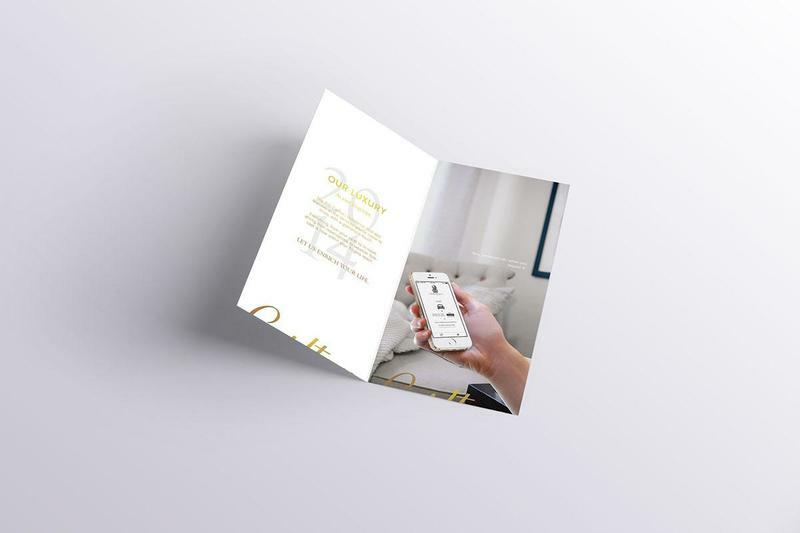 Other companies like Alfred actually rely on a devoted team of people who can make your life “as comfortable as living in a high-end hotel”: for $32 they’ll deal with your laundry and dry cleaning, do grocery shopping and even sort through your mail. Alfred is like Uber for errands and house chores, and they promise to make their clients feel like they’re being taken care of by the best hotel staff in the world. Powerful artificial intelligence is very expensive. But just as concierge services no longer only luxuries for the rich, so too have certain AI technologies become widely available. Let’s consider Sirius, a sophisticated open-source digital assistant built at the University of Michigan that’s similar to Siri or Microsoft’s Cortana. But there’s a big difference between Sirius and Siri and Cortana – Sirius is free and customizable! As with other assistant apps, Sirius understands voice instructions and answers questions with spoken words. But even the best AI services today, both proprietary and open source, can’t compete with dedicated concierge teams. 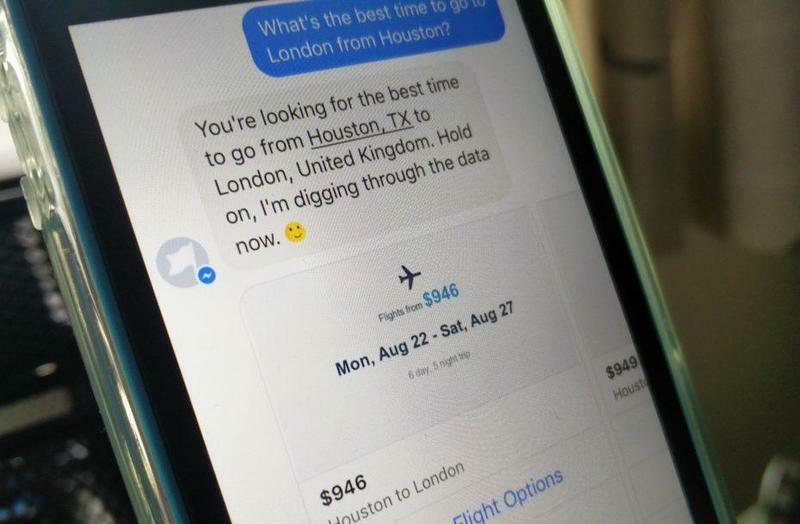 The most efficient AI-powered solutions are bots like the one used by Hipmunk, but they still have a number of limitations. Angel AI is designed to extract the most vital information from natural speech (such as text messages) and respond naturally. It works across more than 40 commercial categories and can help you find hotels and flights, arrange deliveries and more. Angel AI is trained on millions of real messages, making it very responsive. For now, hybrid concierge apps that combine human teams and bots and have access to extensive databases seem like the safest and most scalable bet! We looked at what types of concierge apps you can develop, but one question remains: why do so many businesses consider flawless concierge services in a mobile app as an important part of their business model? Why are concierge apps good for business? Concierge apps improve customer retention and strengthen brand loyalty. Concierge apps heighten brand visibility. Concierge apps target groups of customers who are less likely to use offline concierge services: young people, frequent travelers, and people who are comfortable with technology and prefer texting over calling strangers. The hospitality sector was one of the first to embrace mobile technologies and the sharing economy – from TripAdvisor to Airnnb, many apps have appeared to serve the needs of travelers. Mobile concierge apps are another example of how technologies make luxury affordable for everyone. Having a concierge app will make it easier for your hotel to compete on the market, and can be particularly helpful in attracting and retaining tech-savvy guests who will find additional appeal in a well-designed app.